200 pieces have been made. The scent was a finalist for the Art & Olfaction Award, Independent Category, 2017. 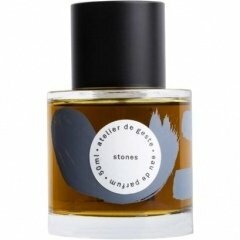 Write the first Review for Stones!